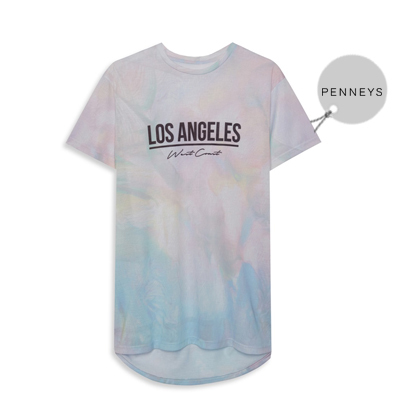 Get ready to say hello to summer with the coolest pieces spotted at Marshes. 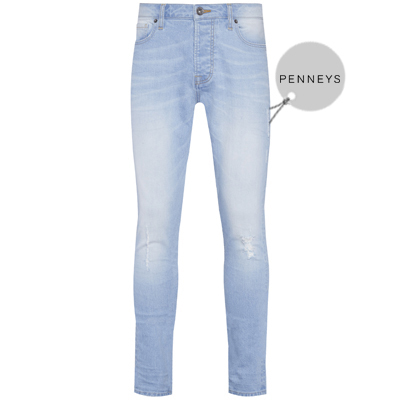 From edgy high-tops to sporty watches and laid-back denim, we've got the lowdown on what you need in your wardrobe. 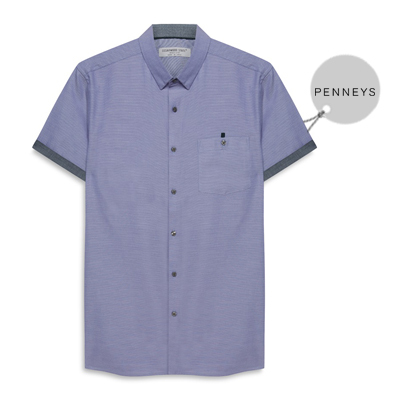 A short sleeved shirt is an ultimate summer must-have for men. 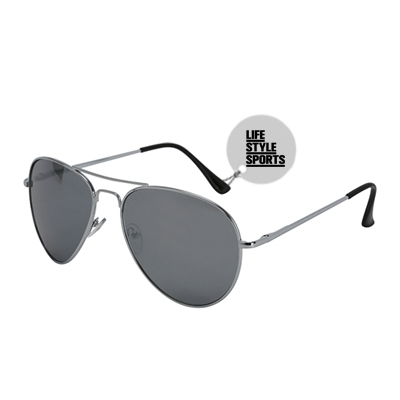 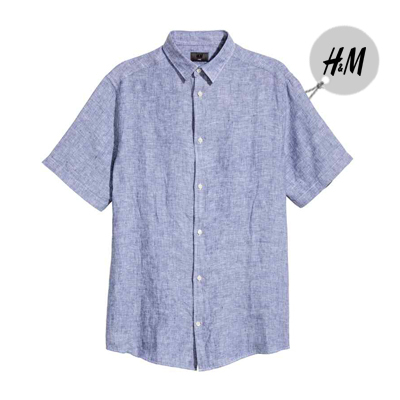 At once cool but casual, this staple piece can be worn to the office, on a casual weekend out or even a summer party. 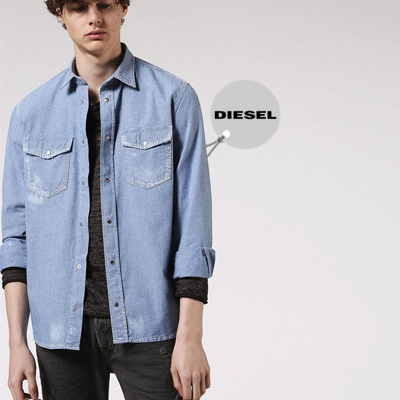 Keep things cool and classic with soft blues, subtle stripes or even edgy denim shirts. 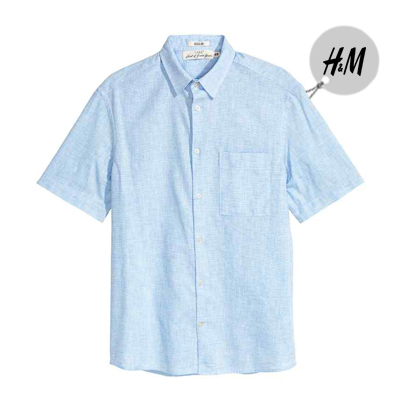 We’re loving the relaxed beachy cool of H&M‘s linen textured shirts in every shade of blue. 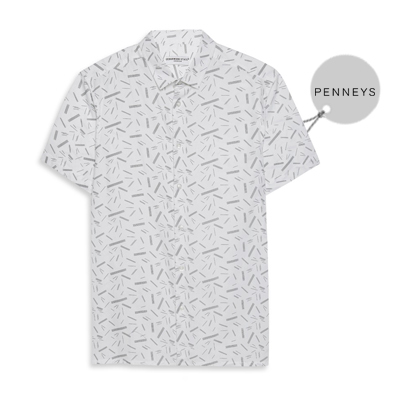 Make more of a statement with a subtle print shirt for a fun take on easy summer style. 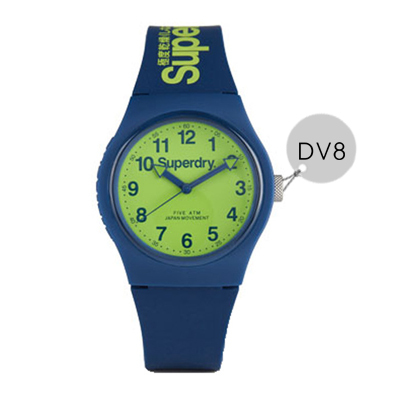 Add colour with the shade of the season, soft yellow for a look that packs serious punch in the style stakes. 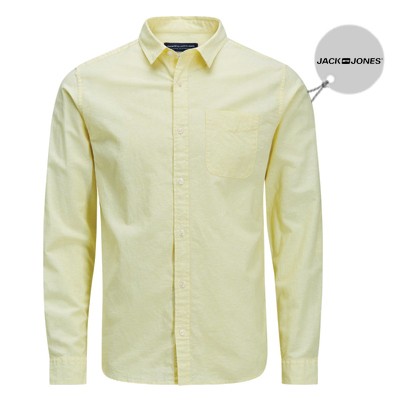 Top of our list is New Look‘s butter-hued t-shirt and Jack & Jones lemon take on smart shirts. 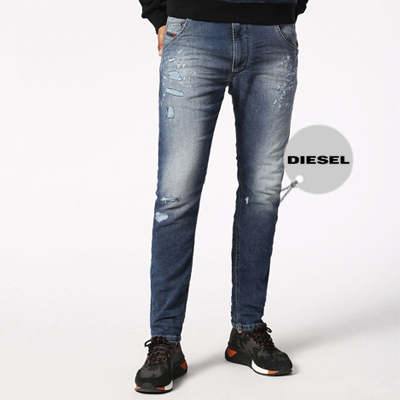 Wear yours with edgy distressed denim from Diesel to keep the look both cool and casual with an offbeat twist. 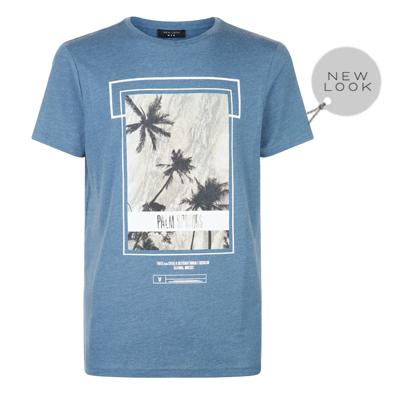 Nothing says summer cool like a stylish t-shirt and here at Marshes Shopping Centre we’ve found so many to choose from. 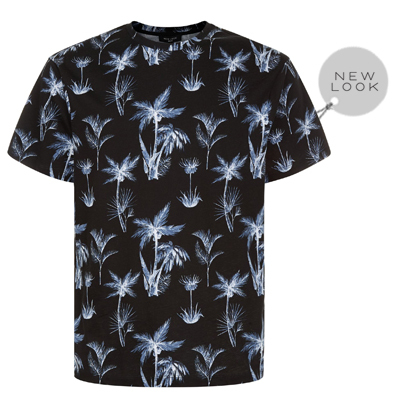 Whether you want to work bold graphic styles and prints to the plain and simple old favourite, a staple tee will see you through the whole season in understated style. 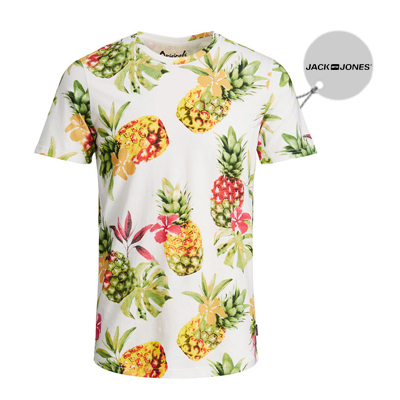 Make a splash in statement style with an edgy pineapple t-shirt from Jack & Jones or add some fun to those casual trackie days with palm prints at New Look. 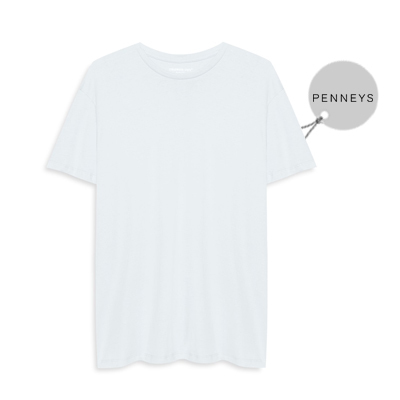 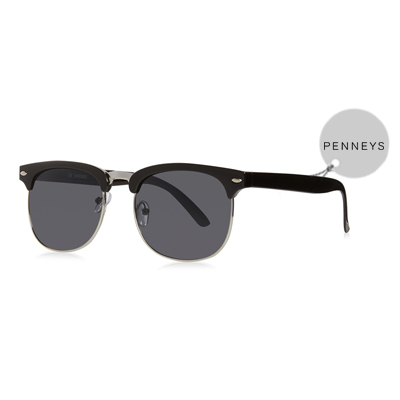 Penneys add some LA cool to summer wardrobes with subtle colour washes and loose-fitting shapes and the classic white tee also makes an appearance. 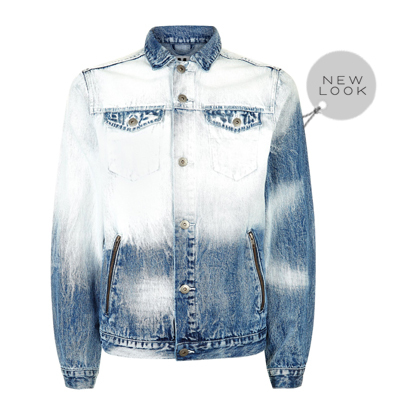 Layer yours with a bleached out denim jacket for a laid-back look that ticks all the boxes. 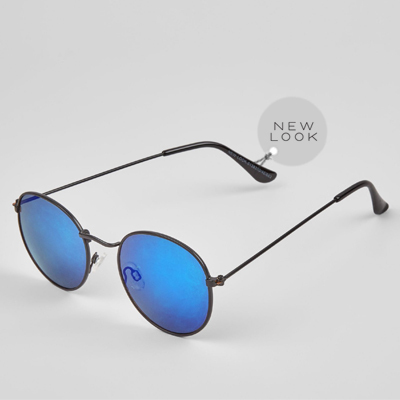 Complete your cool summer looks with must-have accessories for that perfect finish. 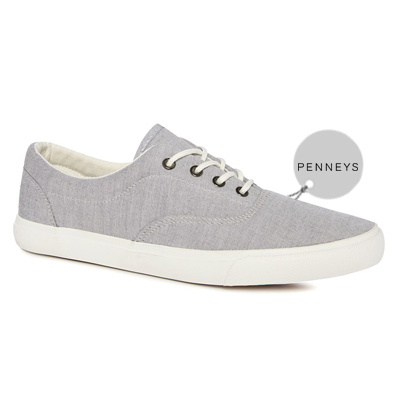 High-top trainers are one of our favourite ways to create a look that’s smart casual while still being on-trend and comfy. 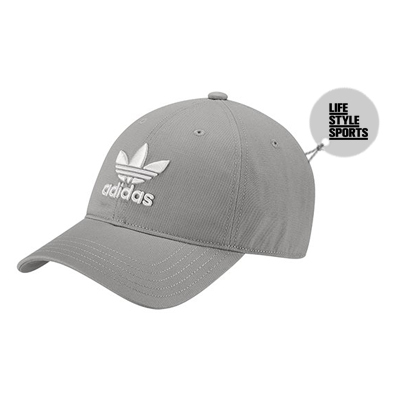 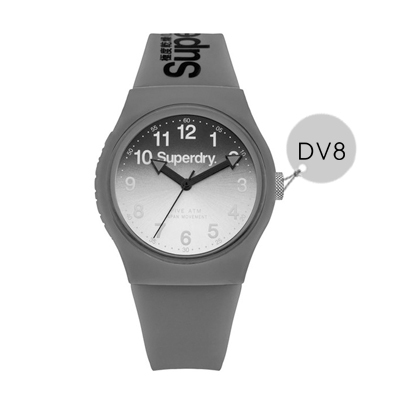 Top off your casual looks with sporty SuperDry watches from DV8 and the quintessential Adidas cap at Lifestyle Sports. 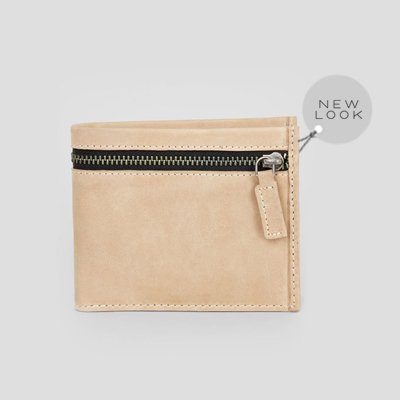 Soften up your smart looks with soft suede and paler colours for summer from New Look like these sophisticated shoes and wallet. 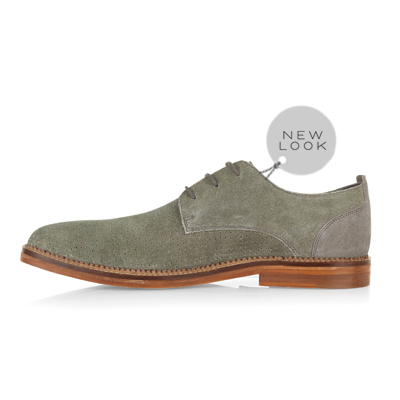 Get the latest in men’s grooming essentials here.